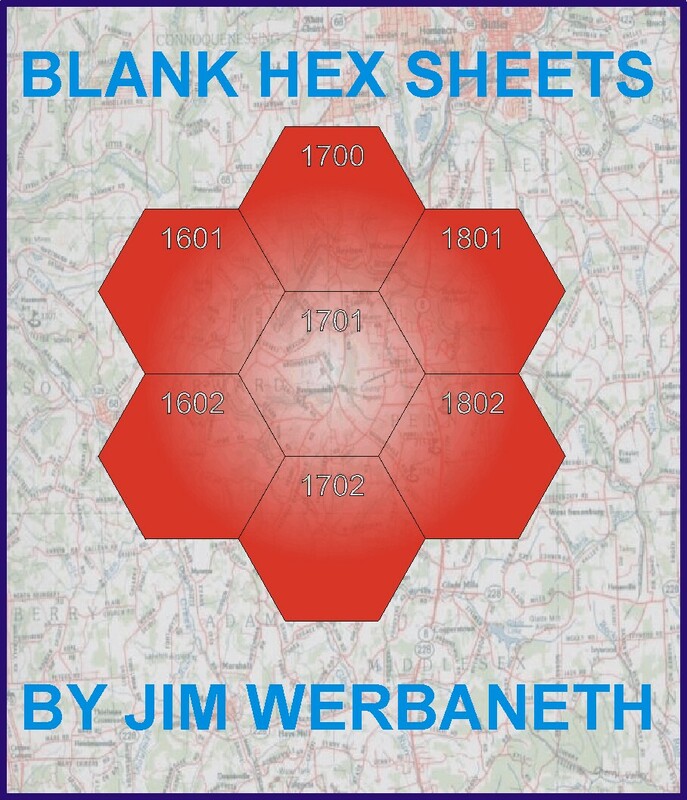 Blank hex sheets for map designers. Pdf-format hexsheets can be used with graphics editing software packages. Sheet is 22x8" with numbers and circles in the center for determining lines of sight. Designed for compatibility with Advanced Squad Leader, and Avalon Hill's other tactical games MBT, IDF and Firepower. Simon Andersen 2 1 2 These hexes are warped - stretched vertically, which basically makes them useless. You can to squeeze them back in the right shape i photoshop, but then you might as well spend the time making your own.